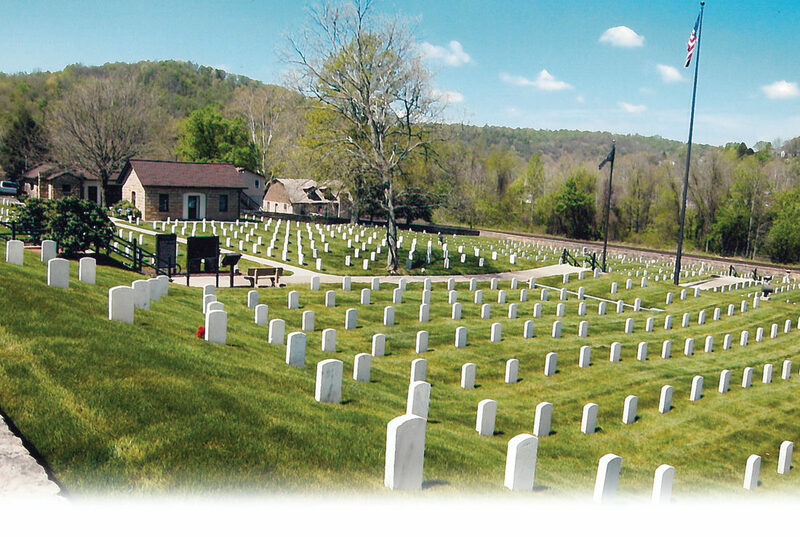 The Inter-Mountain photos by Shannon Bennett Campbell The National Veteran’s Cemetery at Grafton hosts memorial ceremonies each year, as do many military units in other area towns and cities. As colder mornings are greeting us, November takes its prominent place on our kitchen calendars. There are few months annually fostering the important events that dominate upcoming November days. They are not times to be forgotten and left without our attention. Our focus must be deliberate, intentional and meaningful as we turn to Election Day, Veteran’s Day and Thanksgiving while leaving our mark on each of these. Our first Tuesday, Nov. 6, has always been a significant calendar date as this has preserved our freedom and ability to make choices about our local, state and national leadership. For all the times we may have complained about one thing or another about how our government works, we owe it to ourselves to circle that date and be present at our polling places. This may be so important that a meal could be missed in order to register our thinking about names on the ballot. It is really not enough to just make sure you spend 30 minutes to visit your precinct voting location, but to also encourage members of your family and neighbors to remember Election Day. At a time when there are such diverse beliefs about what is right or wrong, our Nation is in need of our direction and wishes. However the votes are tallied, we are expected to be respectful of the results and be loyal till another election is held when the tides can again change. Closely following Election Day, our veterans will be saluted. West Virginia has seen more young people per capita go to serve our country than any other state. It is because of the valor and dedication of these soldiers who came from most every family in West Virginia that this nation has remained free. As we visit our local and national monuments to remember our past, we also must pledge to support those who serve now and assist them in ways we can remaining strong and true to the principles of democracy and patriotism. It is not a time to abandon values, nor lessen our military’s role in preserving the homeland for future American generations. 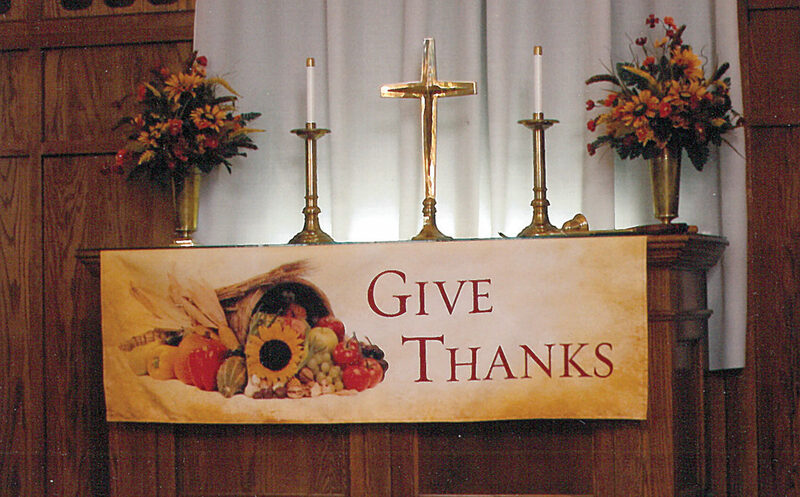 Families join together to thank God each Thanksgiving. November provides this annual day of remembrance. As we also look toward our last November date on the fourth Thursday, we are especially thankful this year to be gathering to think of the blessings we have been given. In light of the terrible natural disasters that plagued North Carolina, Florida and throughout that region, we were spared those agonies. The fact that there are roofs over our heads, and food fixed in our family kitchens and that we have the ability to enjoy warmth and safety on Thanksgiving are huge reasons for West Virginians to be thankful. Commemorations of certain times in the year’s course are appropriate and necessary, because they cause us to remember and consider what we believe to be important about living and encourage us to carry-on traditions that have molded families into instruments of peace and service. These are the values that brought generations through difficulties and hardships toward easier times of living. Being true to those who have loved and cared for us is not a duty, but a privilege. Our Novembers remain special because our country, our armed services and our faith are such important pillars beside which we continue to stand. 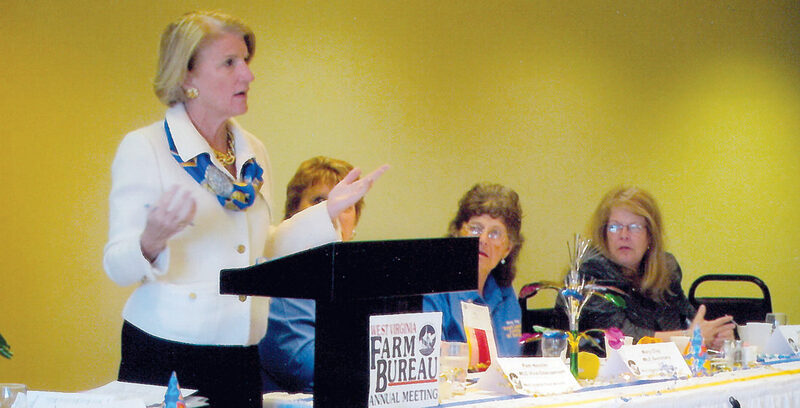 Leaders like Sen. Shelley Moore Capito, R-W.Va., above, who represent us at state and national meetings depend upon the election process in which we have the right to participate.